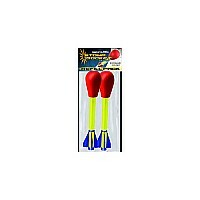 Stomp on the Launch Pad and a blast of air propels the Dueling Stomp Rocket® up to 200 feet in the air! 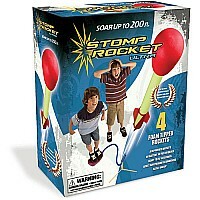 The kit contains 4 dueling stomp rockets and duel launch pads. 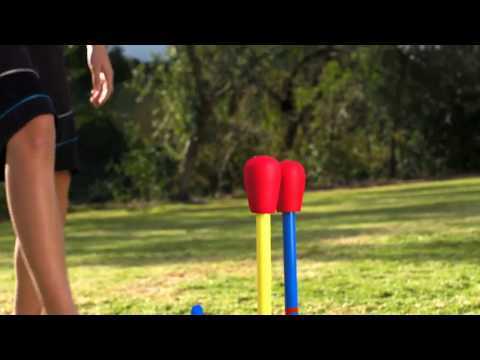 Dueling Stomp Rocket® is designed for ages 8 and up. 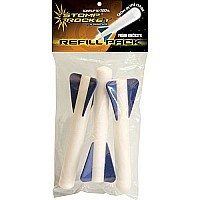 Recommended for ages : 7 to 11.